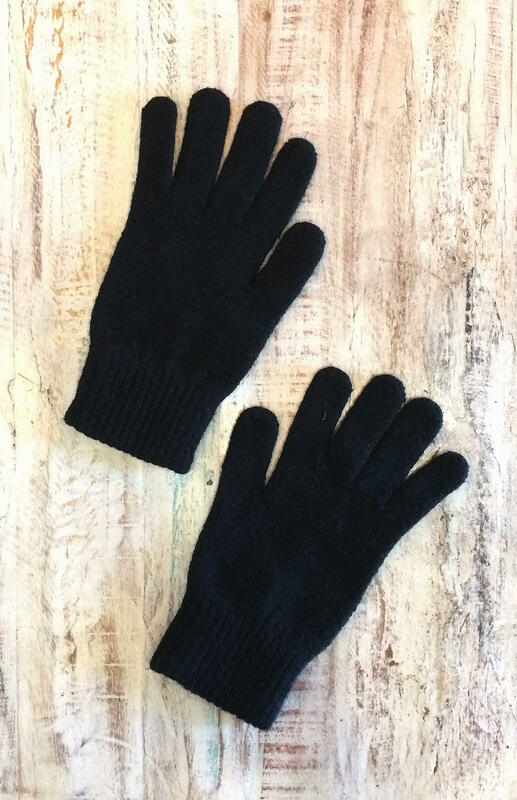 Perfect for winter walks and keeping your fingers toasty and warm this winter, our brand new 100% Merino Wool Smitten full fingered gloves are designed to keep your hands warm even in the coldest of weather. Super soft, non-itch and totally luxurious - these thermal wool gloves provide winter warmth without too much bulk. Snug fit - one size fits all.